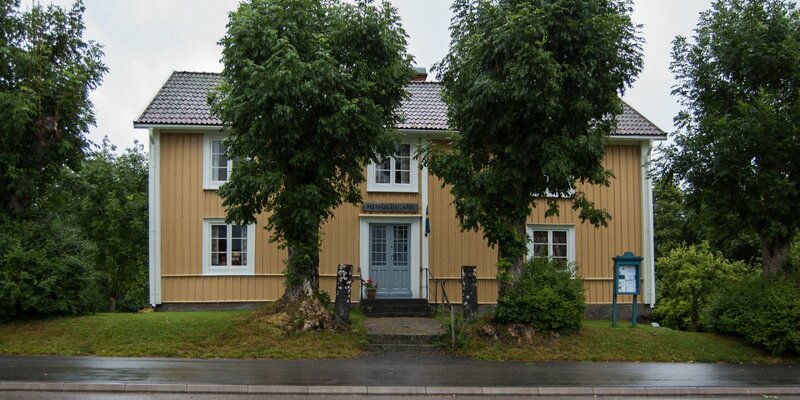 Södra Sandsjö Hembygdsgård is a furnished homestead and museum in the former court Oseén in Dångebo, around 12 kilometers east of Tingsryd. 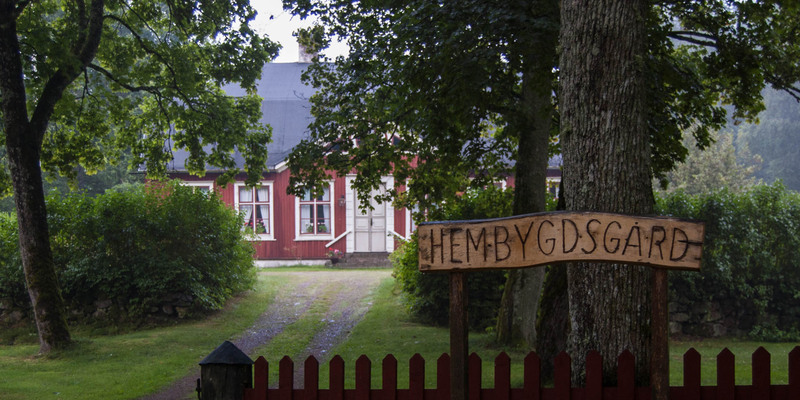 Södra Sandsjö Hembygdsgård is operated by the heritage association Södra Sandsjö and presents typical rustic environment from the early years of the 19th century. 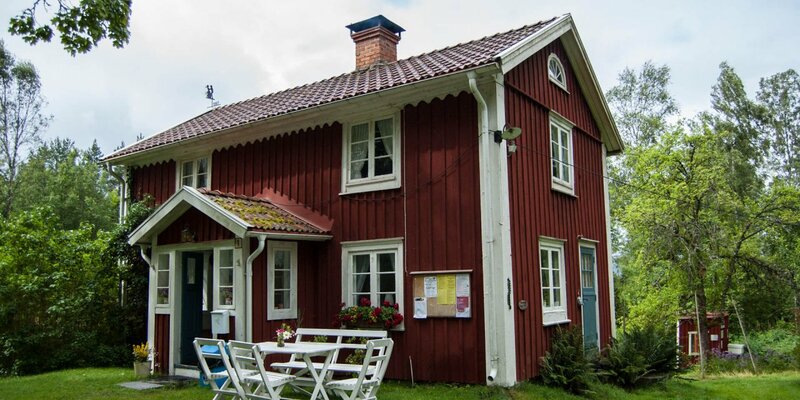 In the main house from 1818 you find a local history museum and a small school museum with historical exhibits from the region. 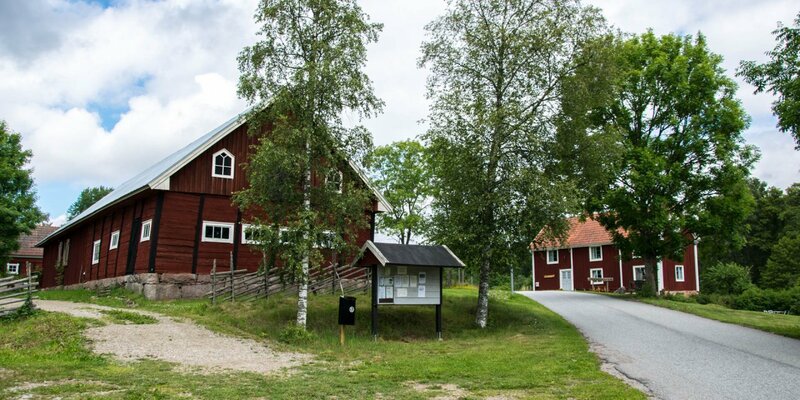 The former barn is home to the agricultural museum of the heritage association with old farm machinery, carriages and all sorts of historical equipment.